Proofreading Services Japan-Increase Your Chances Of Publication Today! 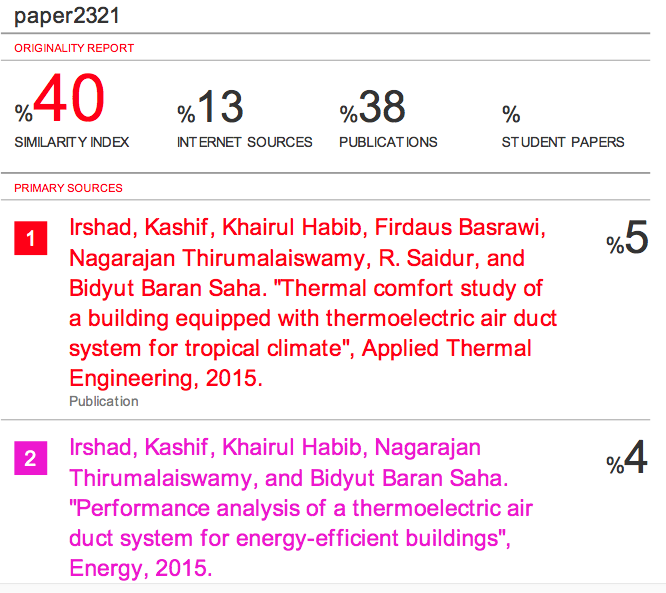 Dr. Kashif wanted to send his journal manuscript to Renewable and Sustainable Energy Reviews (Elsevier). However, the similarity index of his manuscript was too high, 40%. We offer him paraphrasing, proofreading and editing services. Most of the sentences have been intensively edited and rephrased with improved clarity . The resulting similarity index of his manuscript was less than 15%. This has increased the chance of publication (under review stage instead of being rejected by the editor). Our experienced editors provide a second set of eyes and not only spot mistakes you may have missed, but also convey your ideas in a compelling manner. We’re totally different from the other proofreading agencies. We edit whole your texts to make them clear. We always review your manuscript until it is 100% meet your satisfactions & requirements. You’ll be grinning in delight when you see just how fast it is to correct your manuscript within the time frame. Our standard is equivalent to those international level. You’ll receive honest comments from us for future improvement. Need extra support to publish your paper? EdiThumbs maximizes publication chances for scientific texts. Our proofreading and editing services designed to meet all of your needs. Get a Free Quote Today!